Just listed! 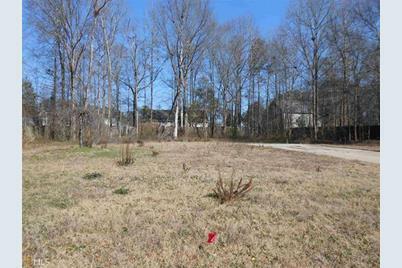 Level lot with partially wooded backyard. Driveway already in place. Social Circle Schools! Public water and sewer. 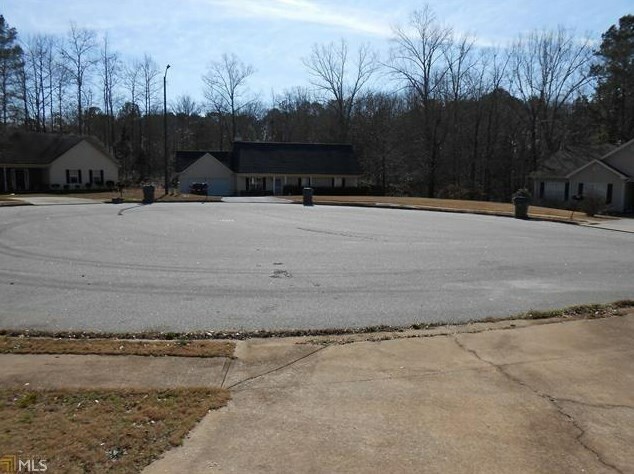 Cul de sac lot. Located in a swim/tennis community with a $200.00 initiation fee. Bring your builder! 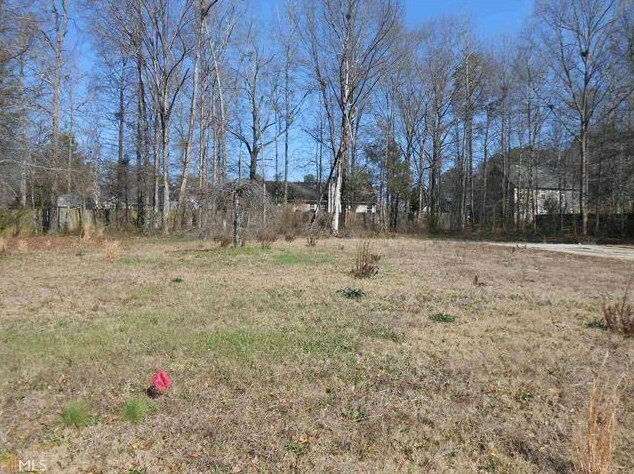 Listed by American Realty Professionals of Georgia, LLC. and American Realty Professionals of Georgia, LLC. 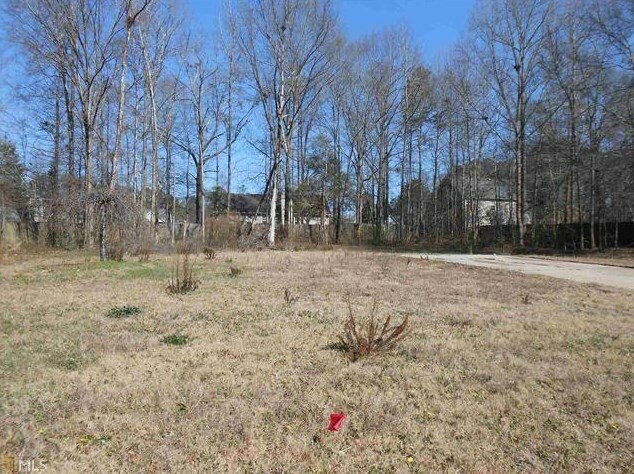 450 Windsong Lane, Social Circle, GA 30025 (MLS# 6513605) is a Lots/Land property with a lot size of 0.3500 acres. 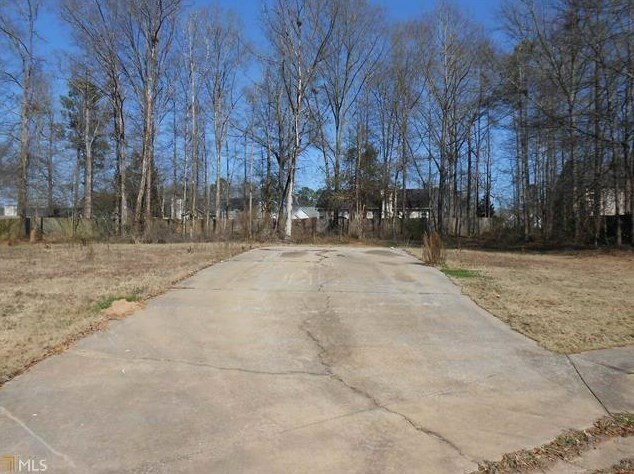 450 Windsong Lane is currently listed for $37,500 and was received on March 03, 2019. 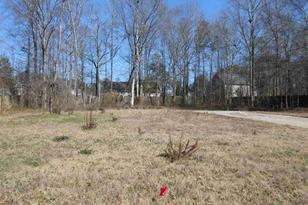 Want to learn more about 450 Windsong Lane? 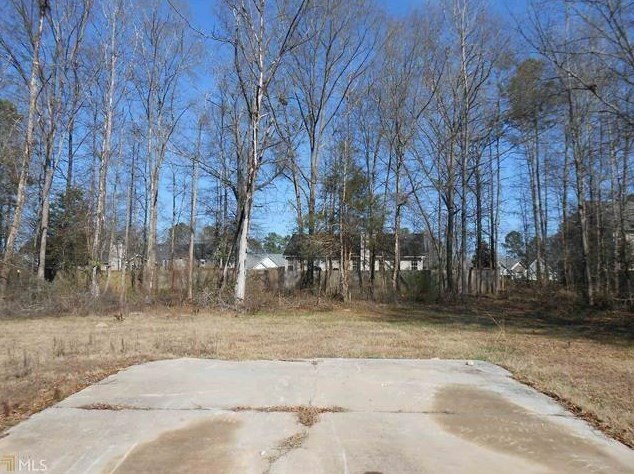 Do you have questions about finding other Lots/Land real estate for sale in Social Circle? You can browse all Social Circle real estate or contact a Coldwell Banker agent to request more information.